On May 31, ISPI Montreal will host a bilingual panel discussion on “The Impact of Artificial Intelligence (AI) on Performance” at Temps Libre Coop. 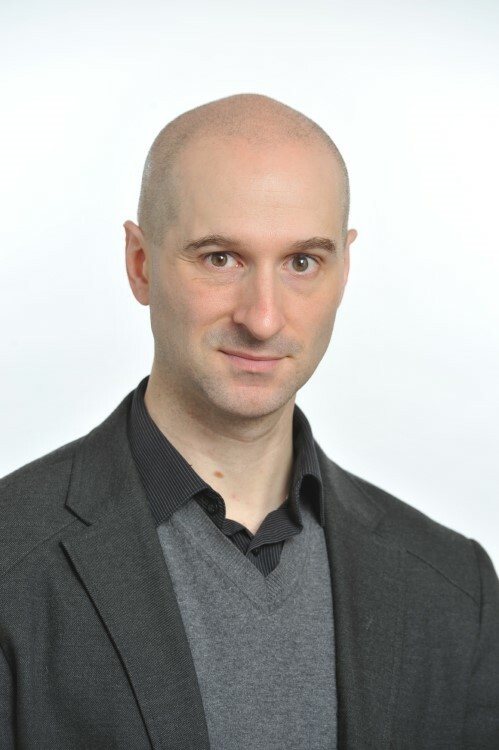 Our panel will be composed of AI specialists who have studied the performance improvement potential of human machine collaboration, including Jean-François Connolly, PhD, who currently oversees entrepreneurship at the Institute for Data Valorization (IVADO). With an interest in all aspects of machine learning, from algorithm development to product marketing, Jean-François has gained over 12 years of experience in AI. This includes his studies (a master’s degree in applied mathematics and a PhD in face recognition) and work experience in such areas as natural language processing and advertising technology. “Whether it is through the full automation of repetitive tasks, providing tools to help decision-making or just a better understanding of your clients, AI (also known as. data science, machine learning or big data) will have a lasting impact on how work is executed,” he says.